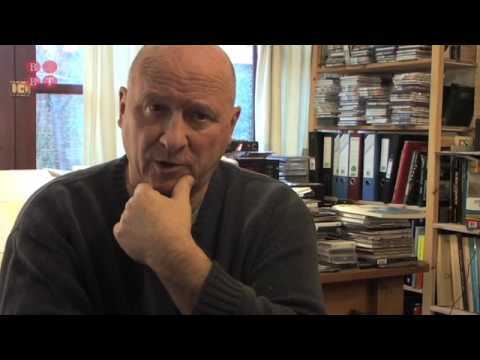 Composer Gavin Bryars and pianist Ralph van Raat meet to discuss possibilities for a new piano concerto. The resulting commission is premiered 20th February 2010 in Utrecht with Netherlands Radio Philharmony and Ralph van Raat. Filmed by BBT in 2006 http://www.bbtrust.com.